This profile has an edge to its design. 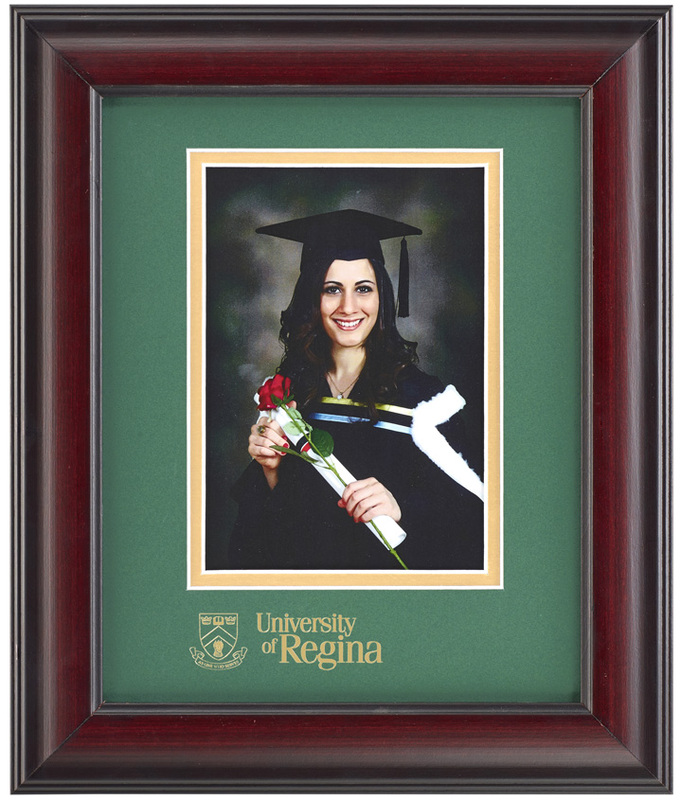 Classy yet understated, it is a “must have” for those who prefer black accents and highlights in their home or office. 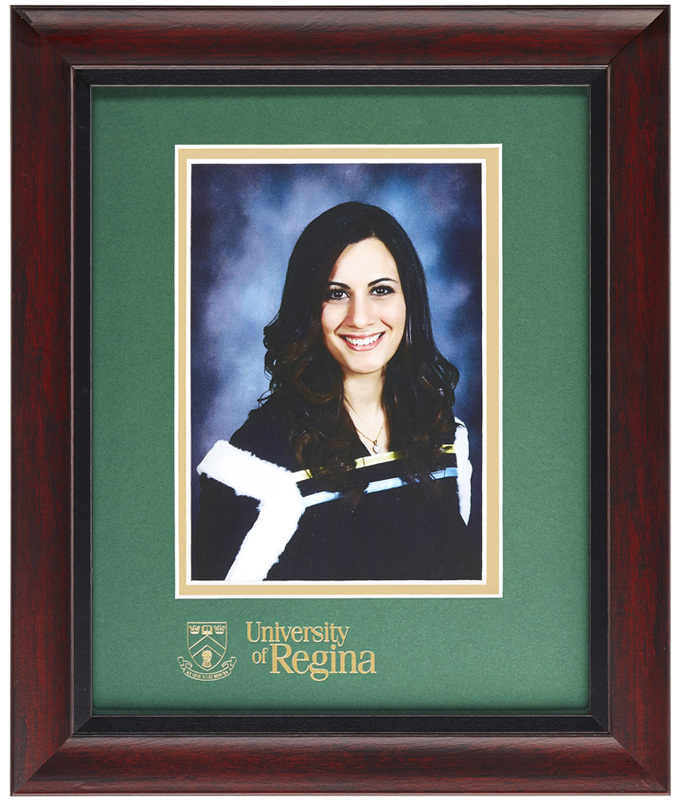 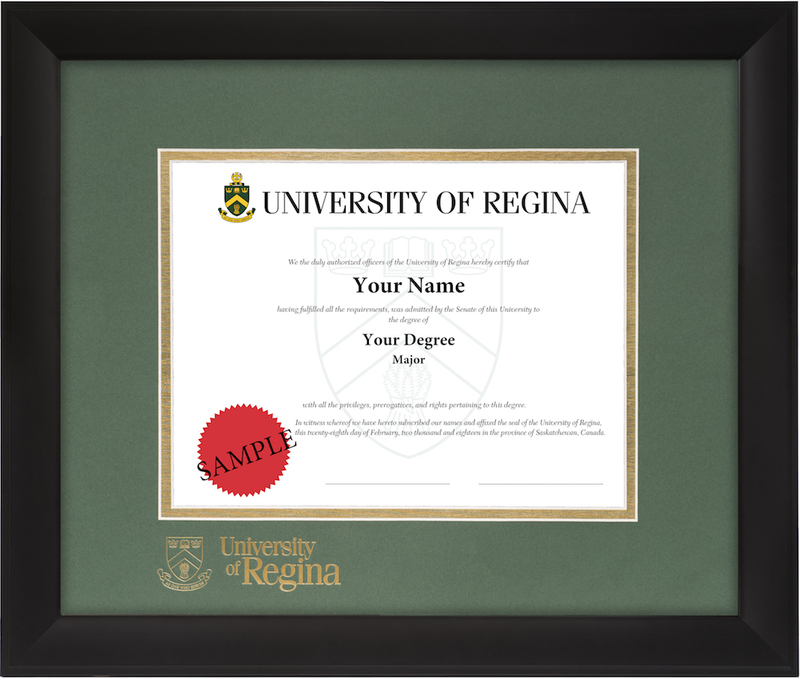 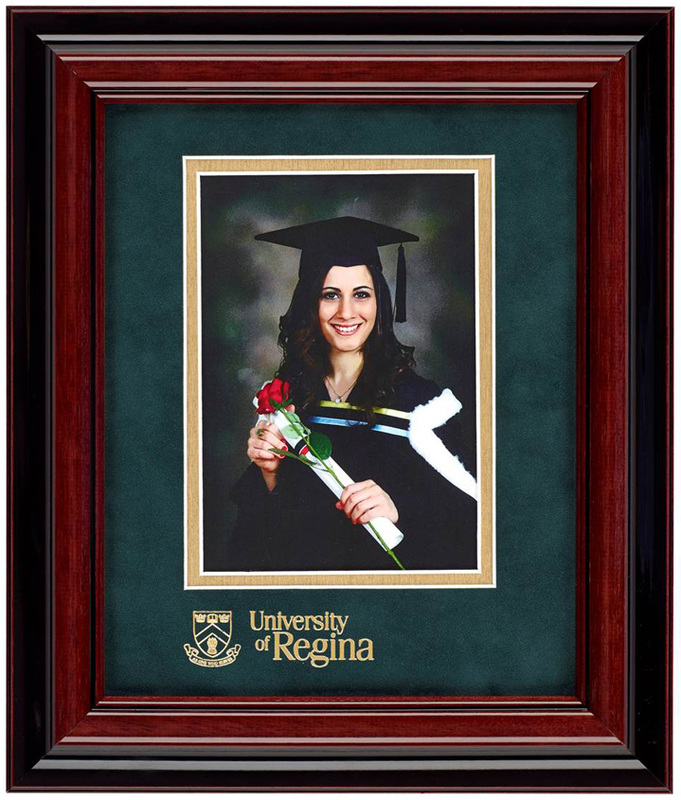 It is assembled with a Crescent brand acid free, double white core ECO mat, with the University logo stamped in gold foil.